“WINDHAM. FEBRUARY 12, 1915—Mrs. Julia M. Baker has a new seven passenger Cadillac.” W.S. Harris, Exeter Newsletter. 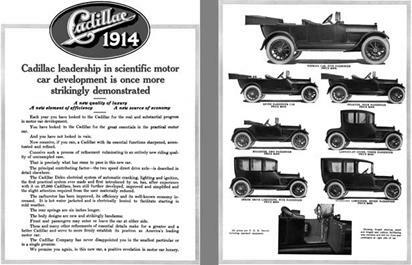 The Cadillac open tourer for seven passengers was a popular model with large families and in 1914-15 would have set back Mrs. Baker $2075. She could well afford it since she was the proprietor of the popular Baker’s Grove on Cobbett’s Pond. 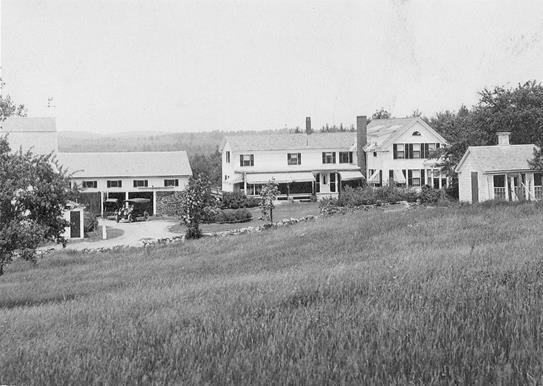 This rather interesting photograph of Mrs. Baker’s home, on Range Road in Windham, shows the Cadillac parked in the drive, in front of the abandoned horse buggy. It must have been a thrill, tinged with a little bit of melancholy, to trade your horse in for a car. This entry was posted in Uncategorized and tagged Julia M. Baker. Bookmark the permalink.